Spain's Socialist government passed a decree on Friday allowing the exhumation of the remains of Francisco Franco from his vast mausoleum, a decision that divides Spaniards and has opened old wounds. 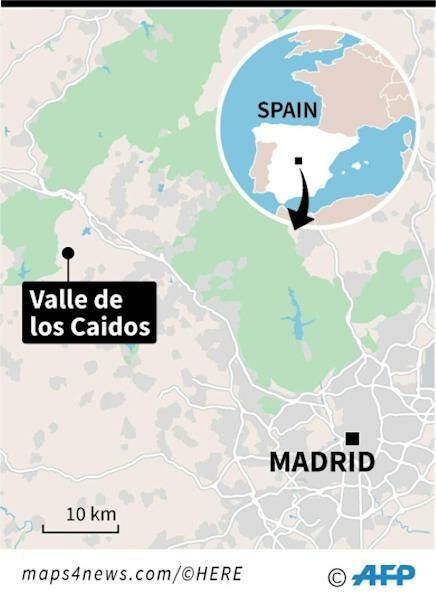 Prime Minister Pedro Sanchez, who came to power in June after he ousted his conservative predecessor in a confidence vote, has made removing the late dictator's remains from the monument in the Valle de los Caidos (Valley of the Fallen) near Madrid one of his priorities. "A country looking to the future must be at peace with its past," he tweeted after his cabinet passed the decree, saying the exhumation was needed to "restore dignity to the victims of Francoism". Deputy Prime Minister Carmen Calvo said the exhumation, which is fiercely opposed by the late dictator's descendants, could take place at the end of the year. "We can't lose a single minute," she told a news conference, although the decree will still have to be approved by parliament. "We are celebrating 40 years of a democratic Spain, of a stable and mature constitutional order... and this is not compatible with a public tomb where we continue to glorify Franco." Sanchez's Socialists say they want to convert the site into a place of "reconciliation" and memory for all Spaniards. 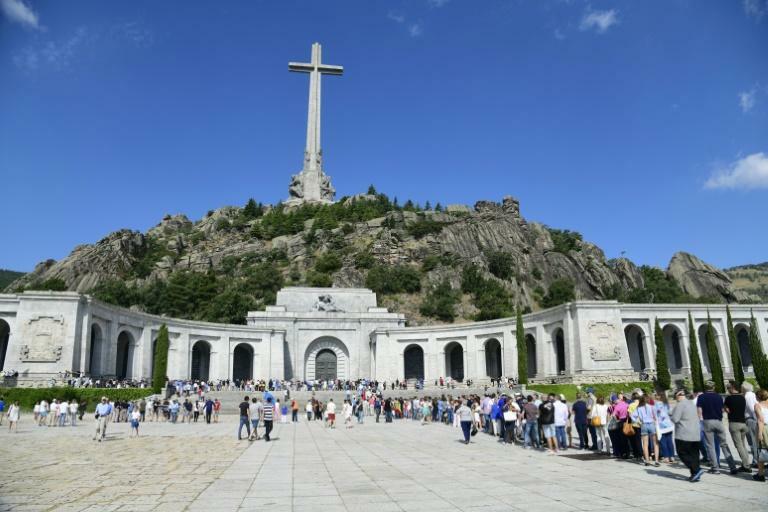 General Franco, who ruled Spain with an iron fist from the end of the country's 1936-39 civil war until his death in 1975, is buried in an imposing basilica carved into a mountain-face just 50 kilometres (30 miles) outside Madrid with a 150-metre (500-feet) cross towering over it. Built by Franco's regime between 1940 and 1959 –- in part by the forced labour of some 20,000 political prisoners –- the monument holds the remains of around 37,000 dead from both sides of the civil war, which was triggered by Franco's rebellion against an elected Republican government. Franco, whose Nationalist forces defeated the Republicans in the war, dedicated the site to "all the fallen" of the conflict in an attempt at reconciliation but critics say it is unacceptable to give such ostentatious recognition to a brutal dictator. Visitor numbers to the site have soared since the government announced its plans. Spain's national heritage agency that runs the monument said over 38,000 people visited in July compared to over 23,000 in June. But it is fiercely opposed by Franco's descendants who are refusing to take his remains to the family sepulchral vault, and the main opposition conservative Popular Party (PP) which has warned it will challenge the decree in court. "It is more important (to Sanchez) to revive the ghosts of the past than to try to seduce people with the future. He is more interested in opening the wounds of our worst past than in concentrating on our better present," new PP leader Pablo Casado told reporters Thursday. The deputy prime minister said if Franco's family refuses to transfer the remains to the family vault, the government will pick a spot to bury him. The government also announced last month that it wanted to establish a truth commission on wrongdoings during the civil war and dictatorship, and annul politically motivated Franco-era court decisions. Around 41 percent of Spaniards approve of removing Franco from his mausoleum, compared with 38.5 percent who oppose the move, according to an opinion poll published last month in centre-right daily newspaper El Mundo. But even though a slim majority are in favour of the move, 54 percent of those surveyed said they did not think now was the right time to do it.